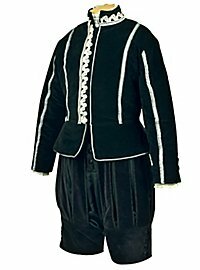 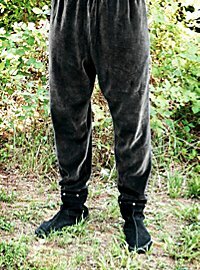 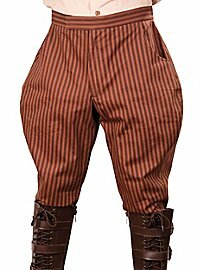 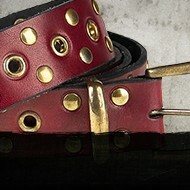 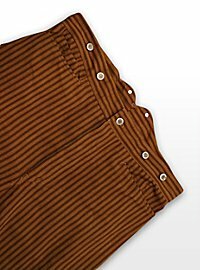 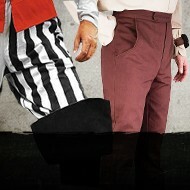 Velvet Pants "King Henry VIII"
Trousers made of fabric and linen are characteristic of the Middle Ages. 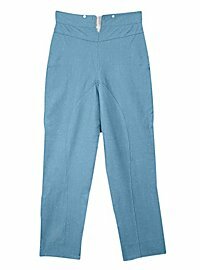 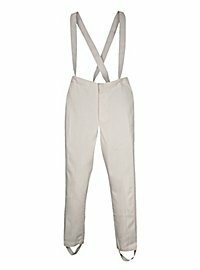 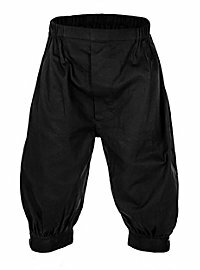 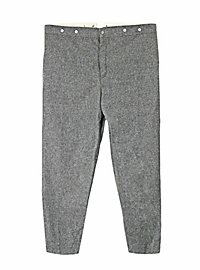 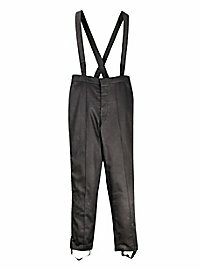 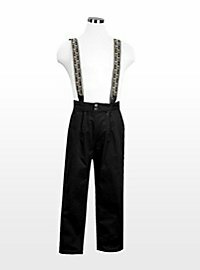 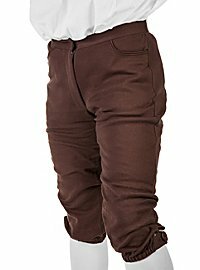 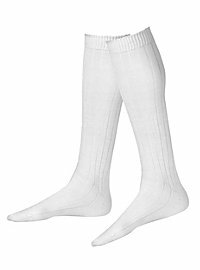 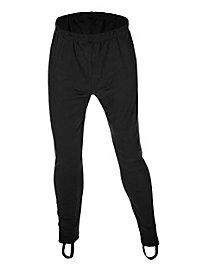 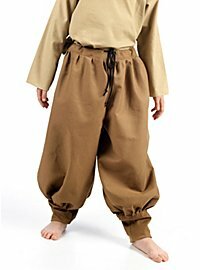 But even the Vikings used trousers like the Thorsberg trousers. 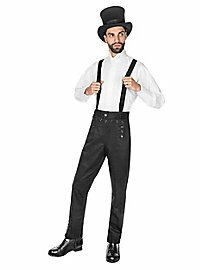 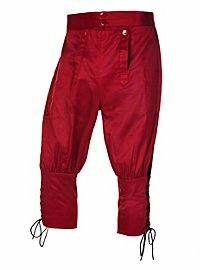 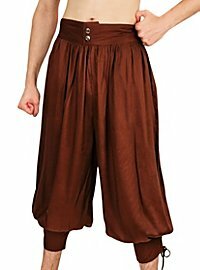 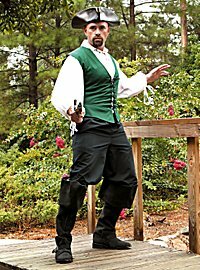 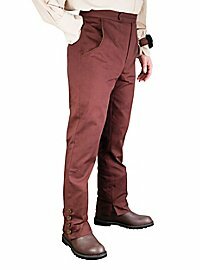 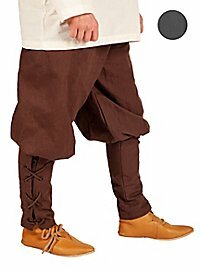 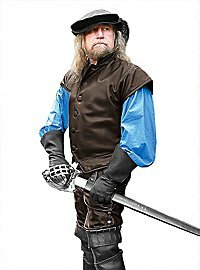 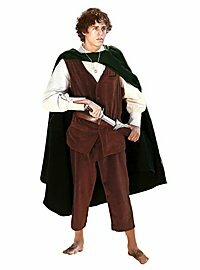 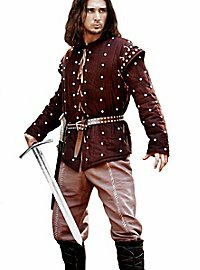 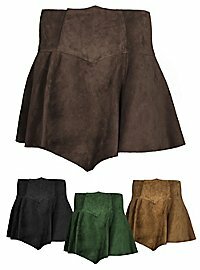 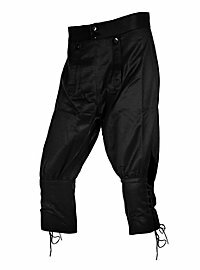 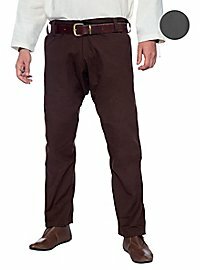 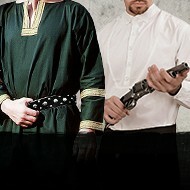 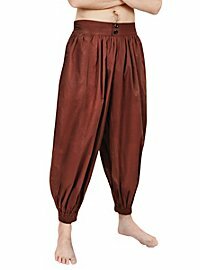 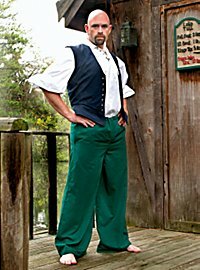 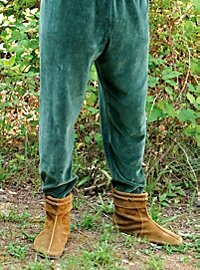 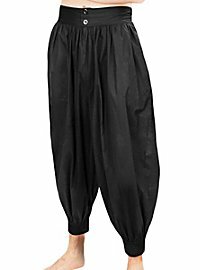 Also in Larp, trousers matching the ambience are the basis of every good medieval garment. 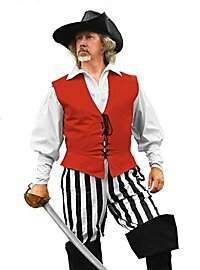 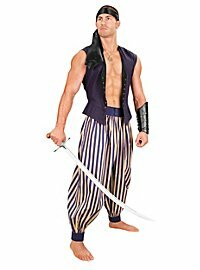 Whether it's sailors pants for pirates or orientally inspired pants for caravan drivers, the matching pants will make your character concept appear believable. 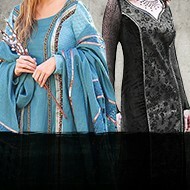 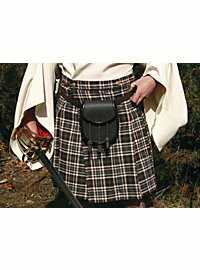 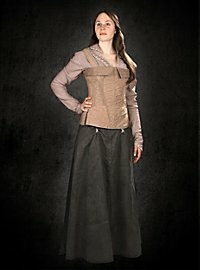 Skirts are versatile in Larp and a common way of dressing. 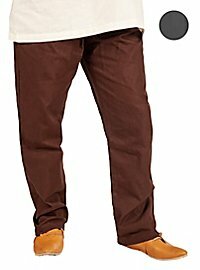 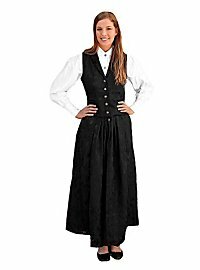 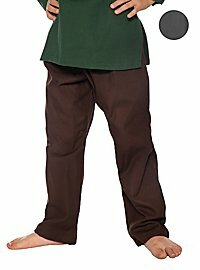 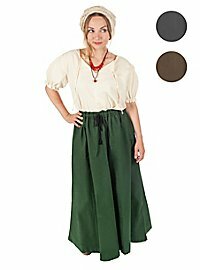 Combined with a blouse, you quickly have a solid basic garment together to represent a farmer's maid for example. 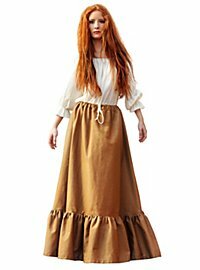 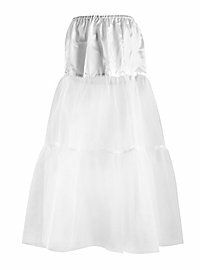 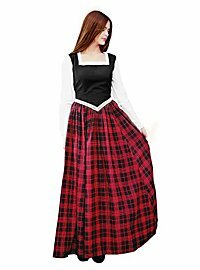 But also in other epochs, than in the Middleages skirts were worn. 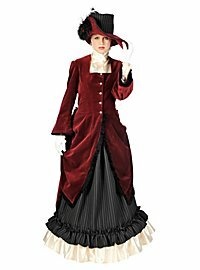 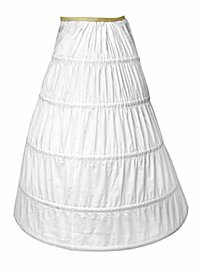 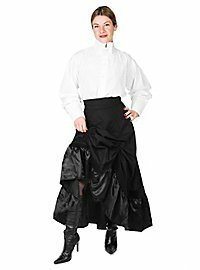 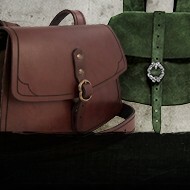 For example, in steampunk settings, which are often based on the Victorian era, skirts are also a popular accessory for ladies.